The first-look poster of the upcoming M. Padmakumar directorial, Ichiri Kizhakan Rasangal, has been released. The movie will be produced by Abraham Mathew under the banner of Abaam Movies. The official announcement regarding the commencement of the shoot as well as the poster release were done via the official Facebook page of Abaam Movies. 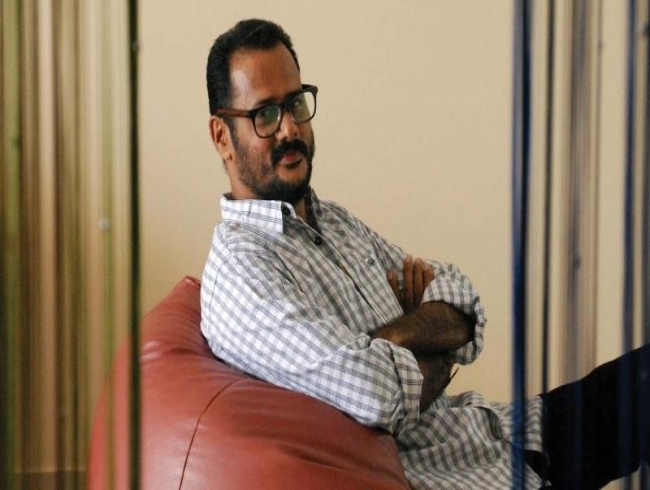 The film, which is expected to have leading Malayalam actors on board, will be written by Sanil Abraham. The camera will be handled by Neel D. Kunju. Four Musics will tune the lyrics penned by Harinarayanan and Dr. Madhu Vasudevan. The shooting is expected to commence soon.